Come check out Gravograph at the eastec Show in West Springfield, MA. This year the tradeshow will be held at 1305 Memorial Ave on May 17-19, 2011. 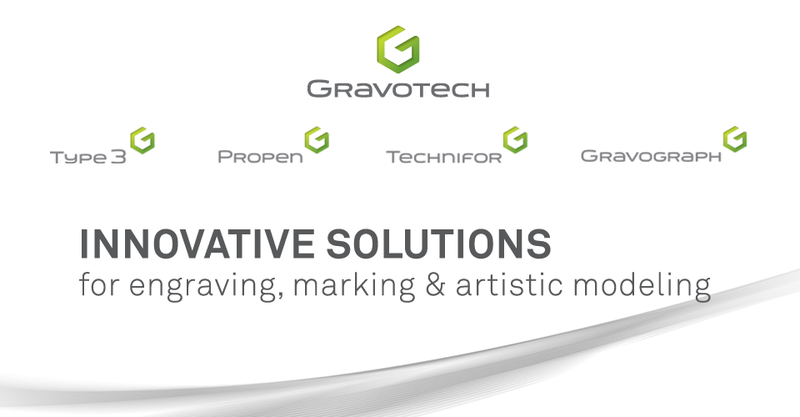 Don't miss this great opportunity to see Gravograph exhibit the latest in laser and rotary machinery, as well as materials and supplies at Booth 3309. Expand your business by adding a Gravograph engraving system to your shop and earn that competitive advantage that you have been looking for. Come join the fun as you increase your productivity!